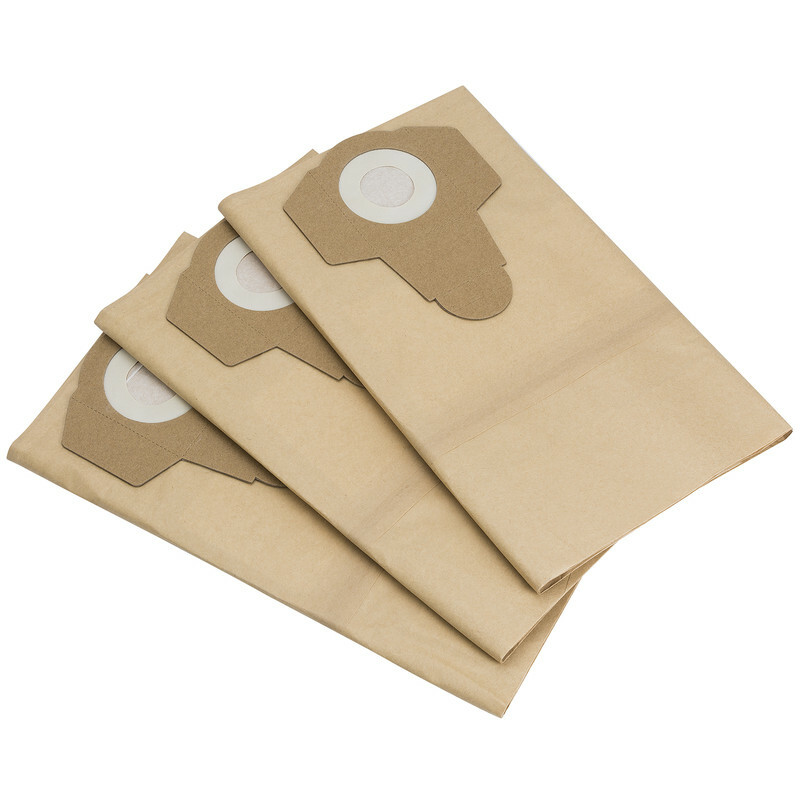 Draper 30L Wet & Dry Vacuum Cleaner With Power Tool Socket Dust Bags 20529 (3 Pack) is rated 3.2 out of 5 by 5. Rated 5 out of 5 by Teedoff from Very powerful Further to float switching off even on dry cleaning, talked to Draper tech. Dept. told me how to cure it, now working very well. Rated 1 out of 5 by Andy29 from Poor quality bags The machine has destroyed 8 bags in 4 days, bags are about the same quality as the vacuum, would not recommend either. Rated 4 out of 5 by Piglumps from Useful item I bought this vac to get used activated carbon out of a filter vessel. The plug in the base of the tank makes life easier.